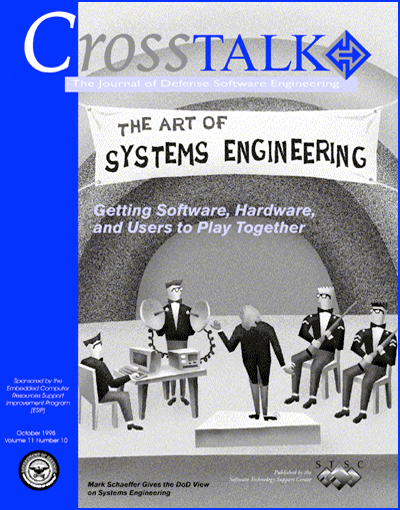 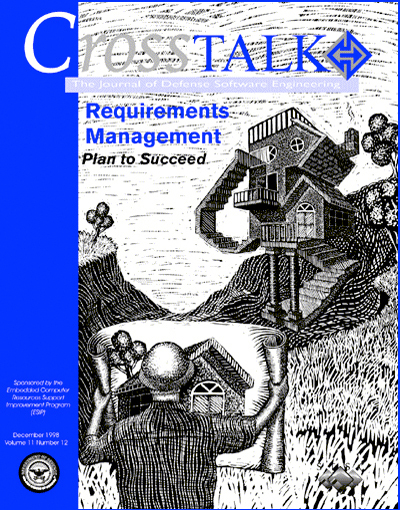 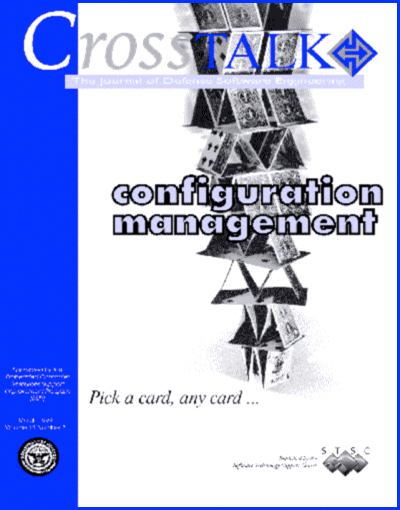 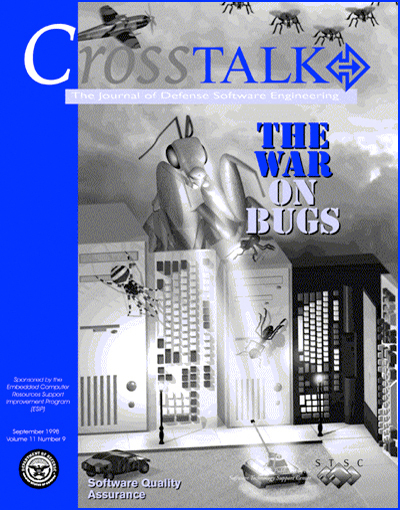 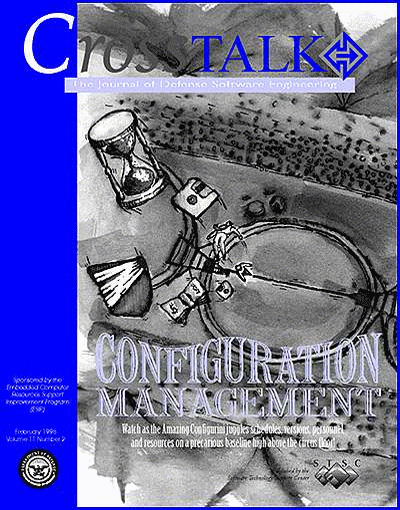 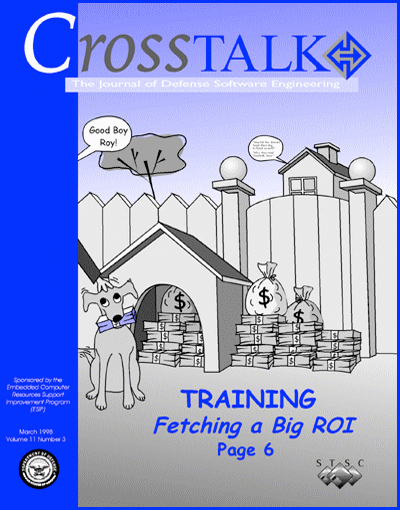 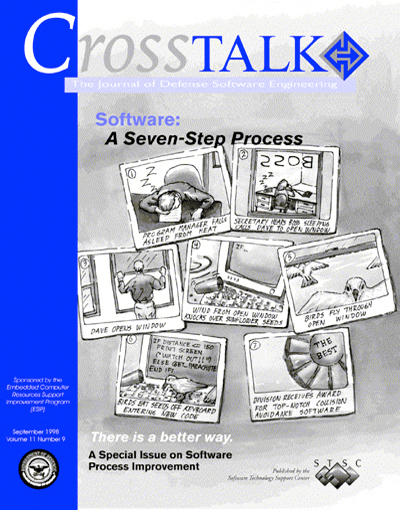 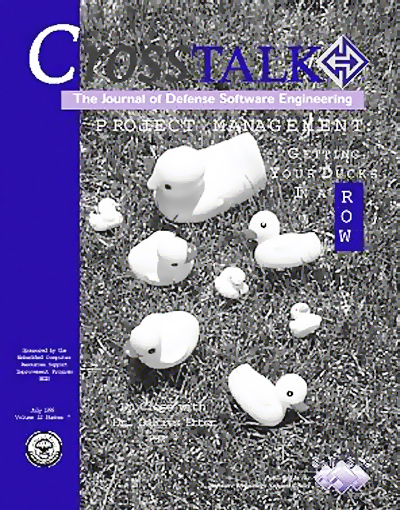 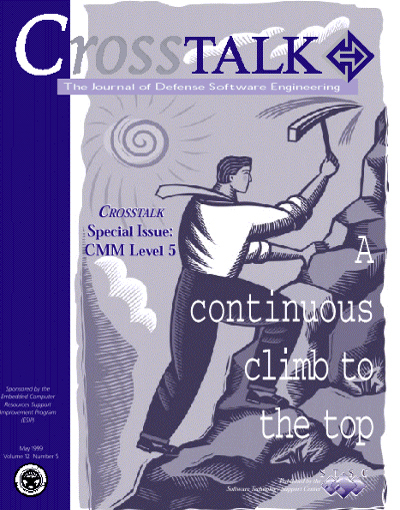 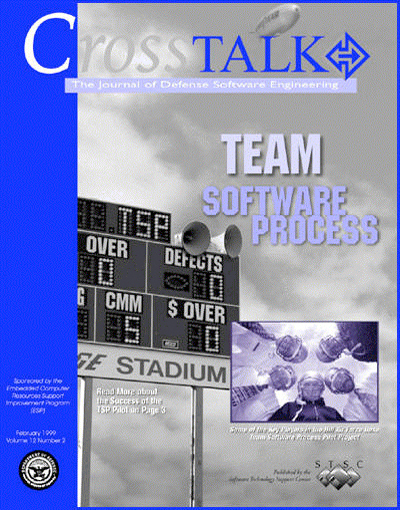 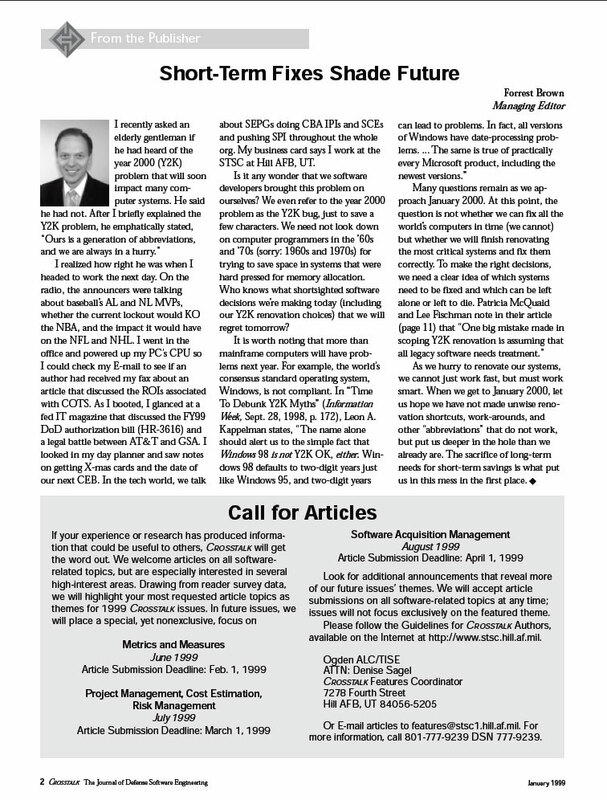 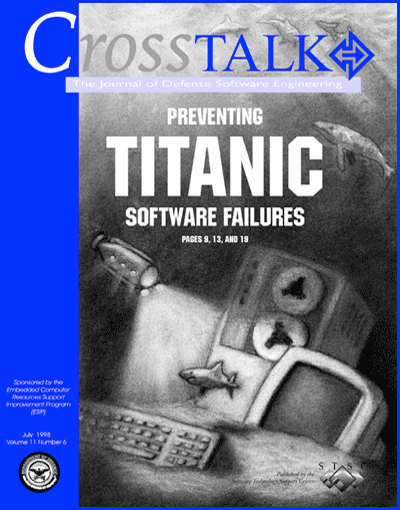 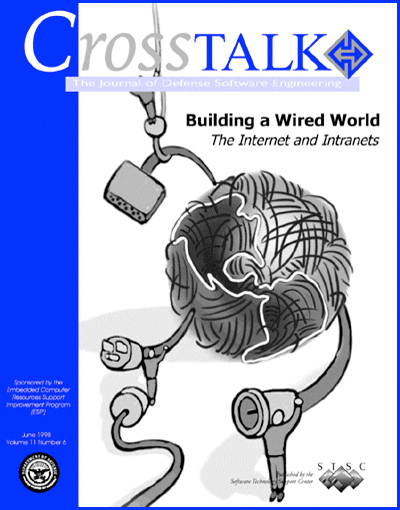 Mark E. Nissen, Paula S. Shafer, Niraj Joshi, V. C. Ramesh, Watts S. Humphrey, Tom Gilb, Greg Fox, Karen Lantne, Steven Marcom, Lon Mehlman, Retired Lieutenant Gen. Emmett Paige Jr.
Crosstalk : The Journal of Defense Software Engineering, May 1998; Volume 11, Issue 5 : National Acquirer : Manager Slays Legendary Software Dragon!!! 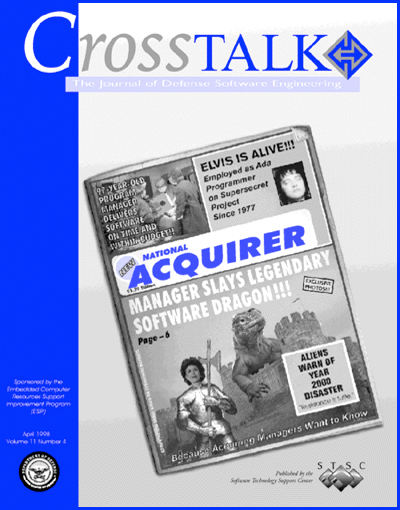 : National Acquirer : Manager Slays Legendary Software Dragon!!! 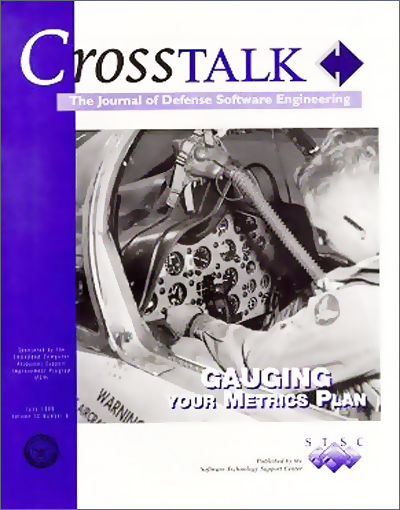 Colonel Wayne M. Johnson, Janice Strauss, Lorin J. 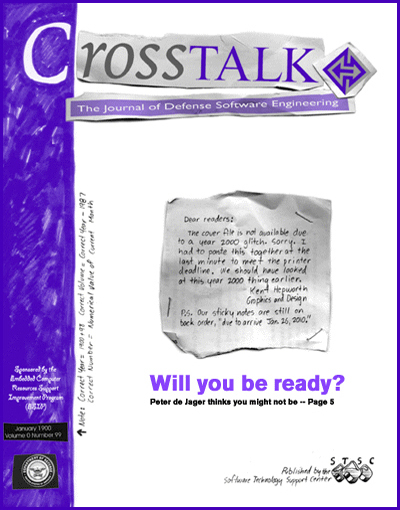 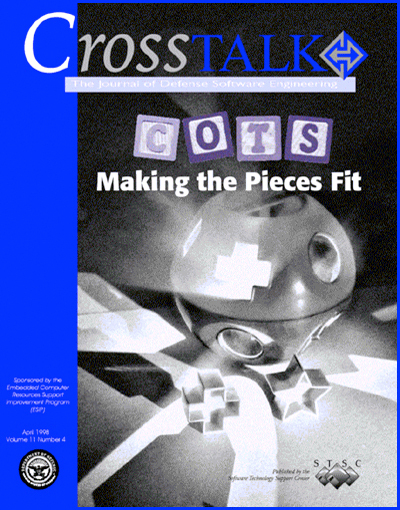 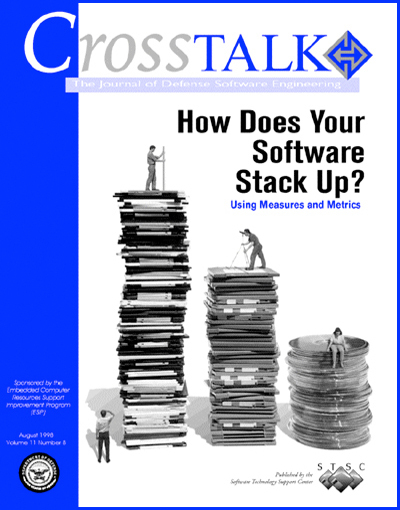 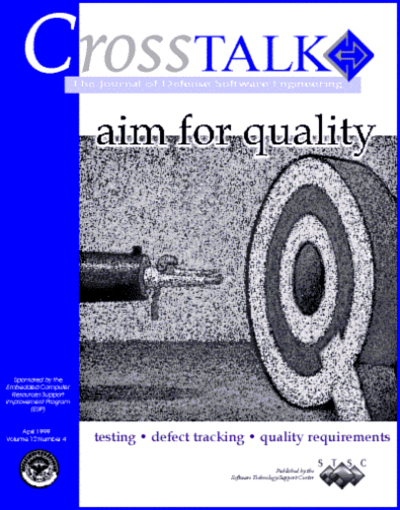 May, Capers Jones, Quentin W. Fleming, Joel M. Koppelman, Watts S. Humphrey, Lieutenant Colonel Lionel D. Alford Jr.
Crosstalk : The Journal of Defense Software Engineering, August 1999; Volume 12, Issue 8 : Software Acquisition : What Are You in the Market For? 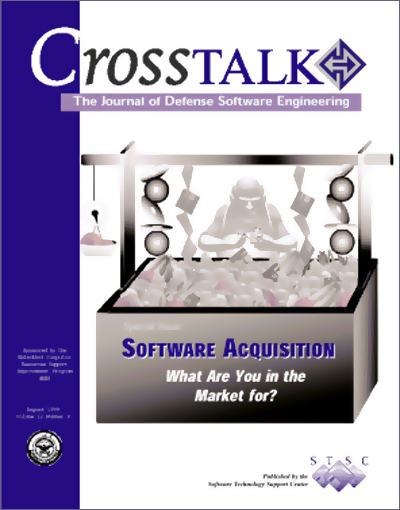 : Software Acquisition : What Are You in the Market for?